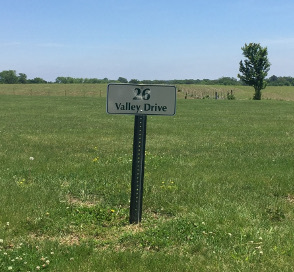 Valley Tree Estates Providing Winchester IL opportunities for growth. What a Beautiful Homesite! Perhaps the most unique with it’s mostly Triangular shape. 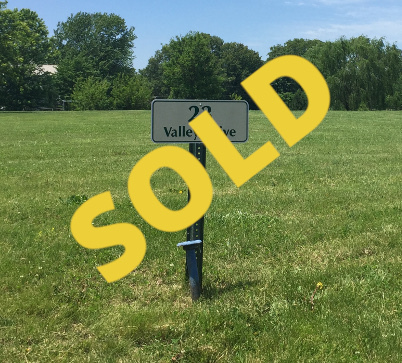 This Homesite is the last remaining on Valley Tree Court Cul- De-Sac . 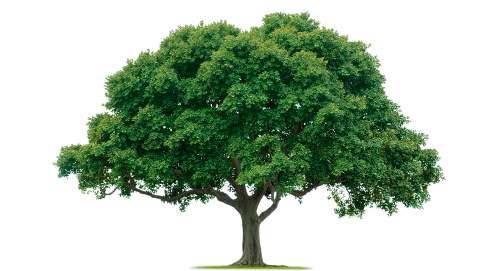 Some of the nicest and most well established trees are here on this Homesite. - Look no further than Valley Tree Estates Subdivision- It doesn’t get any better than this quiet and peaceful neighborhood. Utilities: City of Winchester Water and Natural Gas. 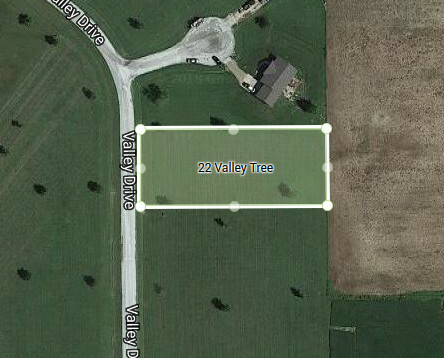 22 Valley Drive Lot Size: 0.85 Acres Price: $25,000 click for more info.. 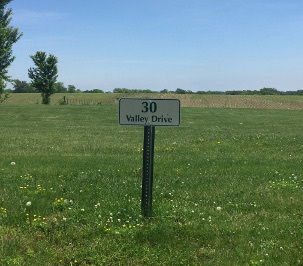 Select your new Homesite in Valley Tree Estates where you will find City Convenience in a quiet and peaceful country setting. Valley Tree Estates was developed to provide residents a perfect place to build their new dreamhome, raise a family or retire in comfort. Only a limited number of Homestites are available. Each Homesite features a large and spacious yard with a variety of Established Maple and Oak Trees. Protective covenants are in place. Ready to build Homestites with access to City Streets. You’ll love living in Historic Winchester with good schools. Low taxes and easy access to Interstate 72. Dimensions: 135’ frontage x 275.53’ deep = 37,196 sq. 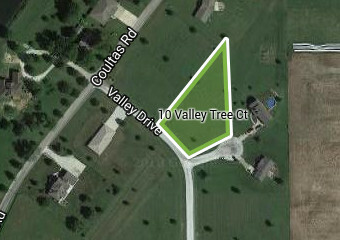 ft.
23 Valley Drive Lot Size: 0.91 Acres Price: $25,000.00 click for more info..
What a Beautiful Homesite! Mostly rectangular in shape, but with irregular back boundary. 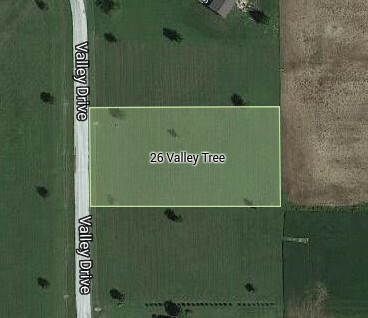 This 0.84 acres is one of only 2 remaining Homestites serviced by Ameren Illinois in Valley Tree Estates Subdivision. 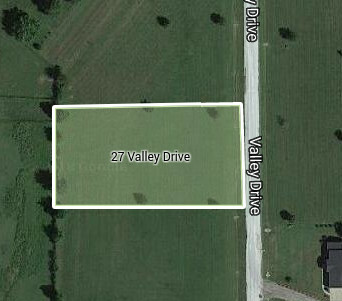 26 Valley Drive Lot Size: 0.85 Acres Price: $25,000.00 click for more info..
27 Valley Drive Lot Size: 0.84 Acres Price: $25,000.00 click for more info..
What a Beautiful Homesite! Mostly rectangular in shape, but with irregular back boundary. 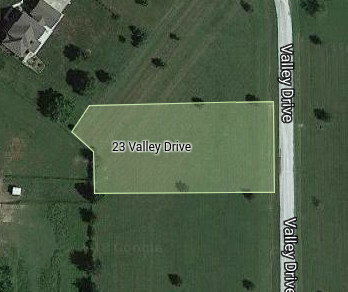 This 0.91 acres is the largest remaining Homesite in the Subdivision. Some of the nicest transplanted trees are now well established here. 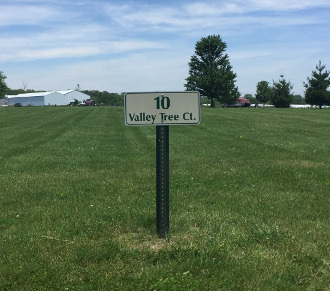 Looking for City Conveniences in a quiet and peaceful neighborhood- Look no further than Valley Tree Estates Subdivision. Hurry! Only a limited number of Homestites remain available. Why not pick out your choice Homesite now and build when the time is right for you. Protective covenants are in place. You’ll love living in Historic Winchester with friendly neighbor, good schools, low taxes and easy access to Interstate 72. 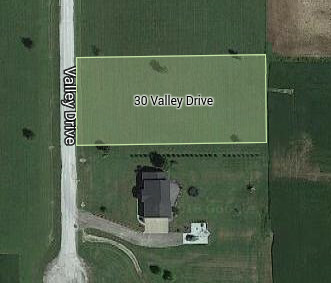 30 Valley Drive Lot Size: 0.85 Acres Price: $25,000.00 click for more info..
alley Tree Estates was developed to provide residents a perfect place to build their new dreamhome, raise a family and/or retire in comfort. You’ll love living in Historic Winchester with friendly neighbors, good schools, low taxes and easy access to Interstate 72. Each Homesite features a large and spacious yard established with a variety of Maple and Oak Trees.